The word Edutainment is from a mix of education and entertainment. Obviously content that is being designed to educate and entertain falls under the category of edutainment. 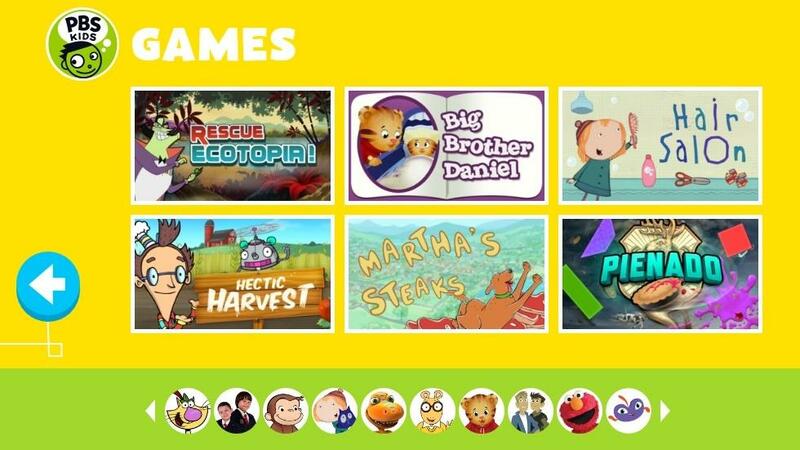 I have curated a list for you to explore the world of edutainment websites, resources to apps, games and more. This children’s website is a perfect place for the little ones with all the amazing games and educational videos. A great collection to keep kids engaged and entertained. This one is for the older kids. Collection of games and video to keep growing kids occupied with educational material in fun ways. Teach younger ones to read with phonics. The paid service comes with many other features. Let your kids explore the world with award-winning magazines, books, apps, games, toys, videos, events, and more. This weekly magazine is perfect to improve the GK of kids. Issues cover a wide range of real-world topics kids love to learn about. One of the best website that you will find over web. Animated cute characters engages students. Coves full range of academia. This platform also has games, you will find more details below. A great educational website teaching kids in fun and engaging manner. You will find pre-school educational games, analytical skill games and more. Kids get to explore interactive edutainment world with cute bubbles. A perfect platform to keep kids engaged with videos, color, paint, apps, games, phonics, ebooks and a lot more. Suitable for kids aged 6 and below. This one is for those who love craft and art. Get access to free craft ideas and watch amazing videos to polish your skills. This directory of physics game is a must for all the science heads. A great way to learn and explore more about the subject. Amazing way to work on the spellings. Sound feature is a necessity as kids get to learn new words with the auto voice. Get amazing collection of educational games for kids of all ages and for all subjects on this platform. A rare kind of game. Learn American history in engaging and interactive manner. Can be used for middle school and higher education. Underwater Counting is an interactive counting game for young children involving counting the number of objects to 10. The game takes the form of a treasure hunt where children are challenged to find the treasure by achieving ten correct answers. A fun way to learn via math games, reading games, girl games, puzzles, sports games, print coloring pages, read online storybooks, and more. Suitable for elementary and middle grades, this platform is dedicated to all those who love to play with numbers but with this in a different manner. Cells, Microbes, Immune System! A rather great way to study this branch of science. Puzzles, models and a lot more ways to ace the study of living cells and organisms. Users can also access library and worksheets if desired. An uncommon approach to education. This platform is having games on earth awareness, language art games, STEM games, Civic games, Thinking games and a lot more to offer.